When you’re pregnant you get a lot of advice given to you and the number one topic of choice is usually sleep. 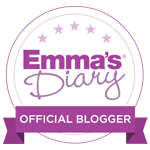 Let’s be honest there are loads of gimmicky products out there and I was wary to spend lots of money on things that I wasn’t entirely sure would work. 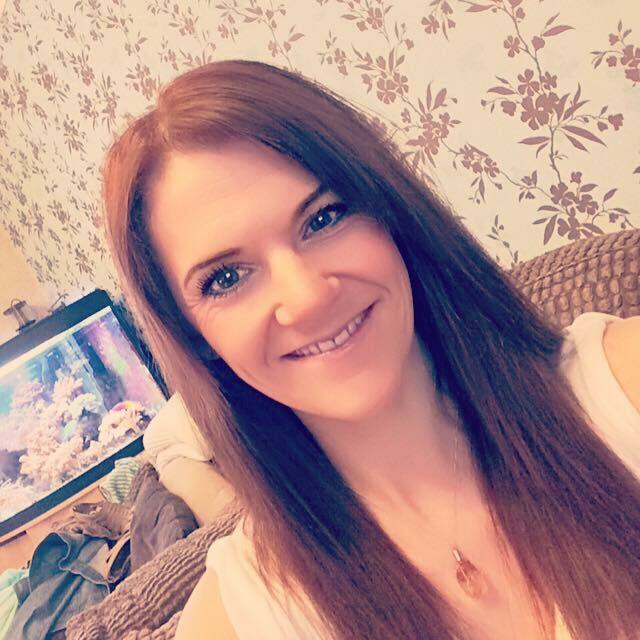 But when I was pregnant with Holly I kept getting told about the same product over and over and it was the one thing I didn’t buy when I had Josh but wish I had, and that was the Sleepyhead of Sweden. And I can already confirm that I am overjoyed we have had one for Holly because it is an absolute Godsend! With Holly being so young, we’ve started off the Sleepyhead Deluxe, which is for 0-8 month old babies. There are so many benefits of this product and I love the fact that the Sleepyhead keeps Holly feel snug and comfortable; when you think about it, these little newborns go from feeling warm and cocooned inside us Mums to suddenly being thrust into this bright, loud and probably quite daunting world so anything that helps her feel secure and safe is a winner for me. I loved the fact the Sleepyhead was portable and we could use it downstairs in the day, which is pretty much where we spent all our time the first month. But it really came into it’s own when we started going to bed at night. So to begin with, we had tried to put Holly in her moses basket (and sadly this was too small for us to fit the Sleepyhead in) and she quickly made it clear she was NOT a fan of it! We had to sit and think of several options for where to get her to settle upstairs and I came up with a brainwave! 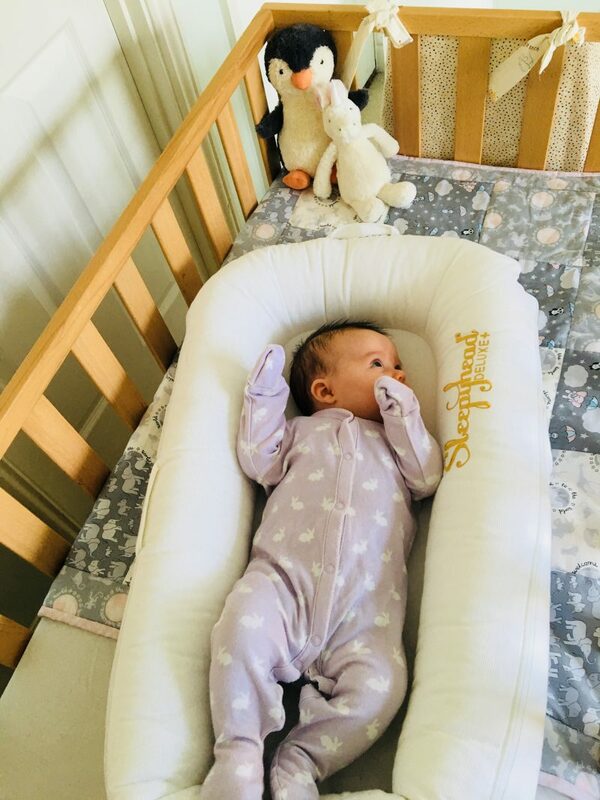 I already knew she liked the Sleepyhead from her many naps in it downstairs, so I told my husband to bring the cot through from the nursery and put it by our bed and we’d put the Sleepyhead in that. It was a gamble but one this sleep deprived mama was keen to take. And it paid off! Holly LOVES it and I can honestly say she has been sleeping like a dream. For an 8 week old to some nights only be waking once a night it goes to show just how comfortable and settled she is in it. And there really are so many benefits to this amazing product. We can use it for Tummy time as Holly can prop herself up on the rounded bumpers and as she gets a bit bigger she can sit nicely in it. There is also the reassurance that the Sleepyhead is made of breathable and hypoallergenic fabrics and, thank goodness, is machine washable as we have had a couple of vomit incidents! Sleepyhead have thought about everything and even the filling is Anti-Fungal and Anti Bacterial. There are some absolutely gorgeous covers you can buy for the Sleepyhead too so it can match your nursery and make it your own. Another handy feature of the Sleepyhead is that it comes with a buckle at the end of the pillow so that as Holly grows she has that bit more room. 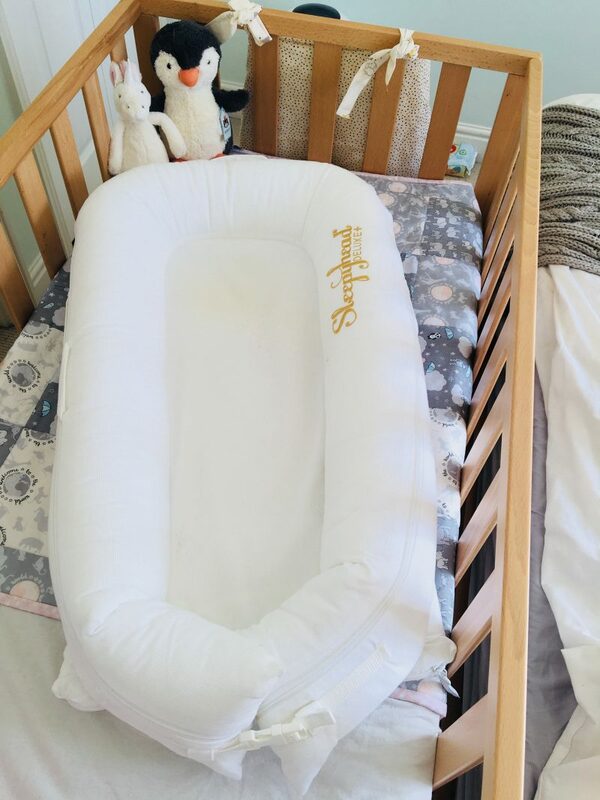 The Sleepyhead Deluxe is designed to last until babies are 8 months old and you can then transition the Sleepyhead Grand which lasts from 9 to 36 months. 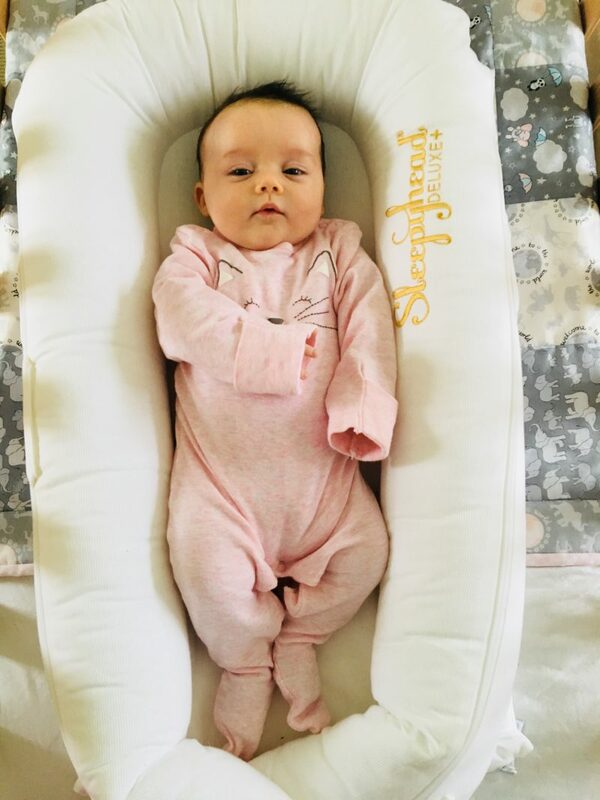 We are only 8 weeks into using the Sleepyhead Deluxe but I can honestly say there is no way I could be without it! It is fantastic. I would say it is my most used piece of baby equipment so far. And as any new Mum who is sleep deprived will understand, it is such a reassurance to have somewhere I know the baby will sleep safely and soundly. We often go away to see family and things and it is such a benefit to take the Sleepyhead with us thanks to its portability because Holly is so familiar with it and that’s such a comfort to her. So I have to say, undoubtedly I would really recommend the Sleepyhead. I am convinced it is down to this product that I am actually getting some rest and Holly is enjoying her sleep. There’s lots more information on their brilliant website which can be found here. Disclaimer: I was kindly gifted a Sleepyhead Deluxe but all words, opinions and thoughts are entirely my own. The Sleepyhead Deluxe did come in handy indeed. Look how adorable Holly is in it! I like that it is easily portable and so makes sleep overs more calm.